Whether you are considering natural stone products which are ethically sourced. 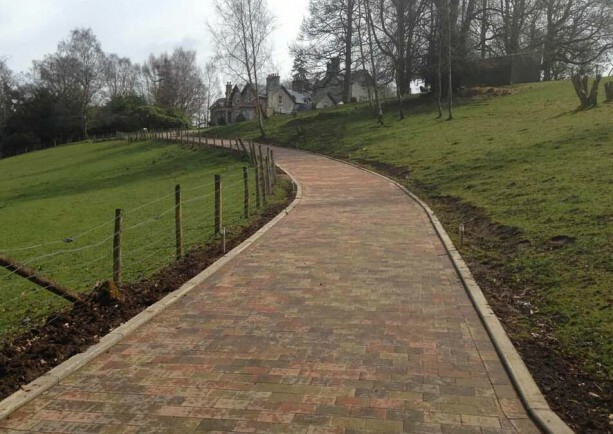 Or beautiful realistic looking cobbles or traditional concrete block paving. Marshalls have something for everyone. 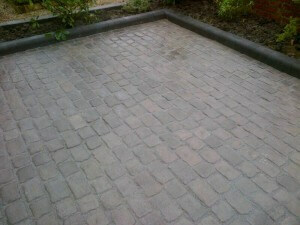 Their range of block paving is superb and each comes in a variety of colours, finishes and sizes. 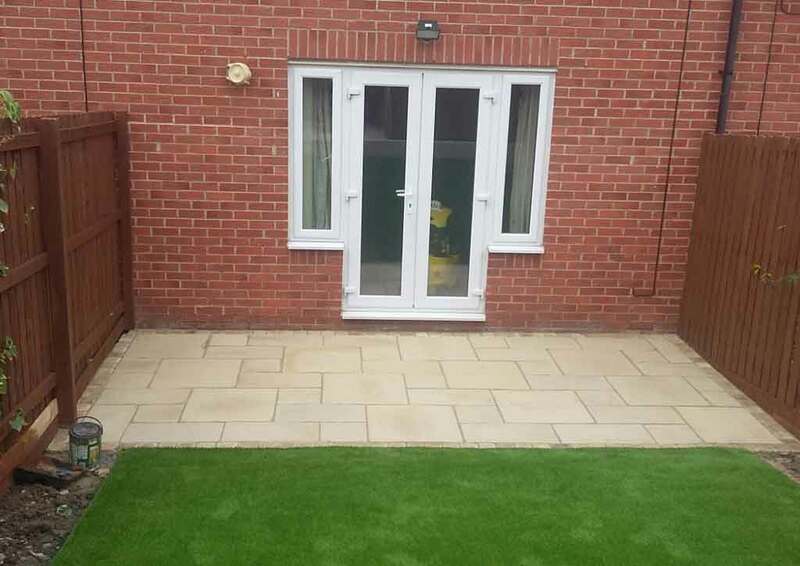 No matter what your house style, we are sure they will be a Marshalls paving product to suit your home. 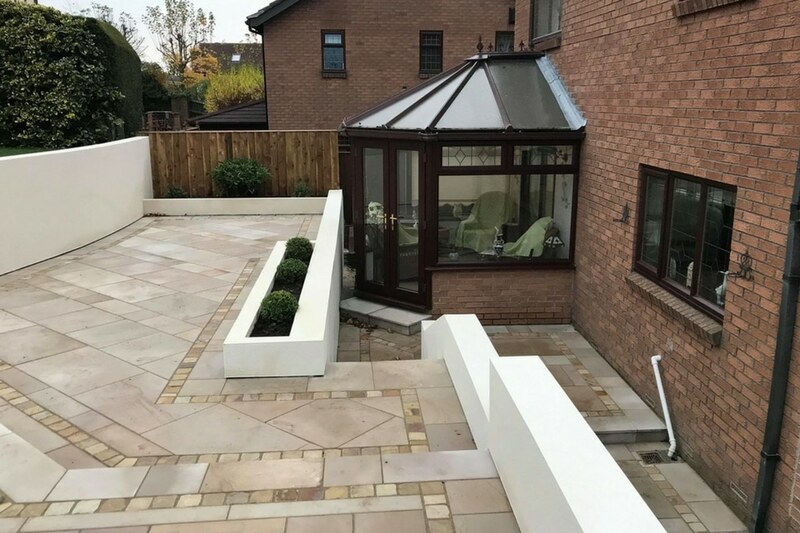 With Marshalls pathways comes their Bioverse paving system, this encourages natural drainage into the sub soil. It takes the carbon from the atmosphere which has a positive effect on the environment. 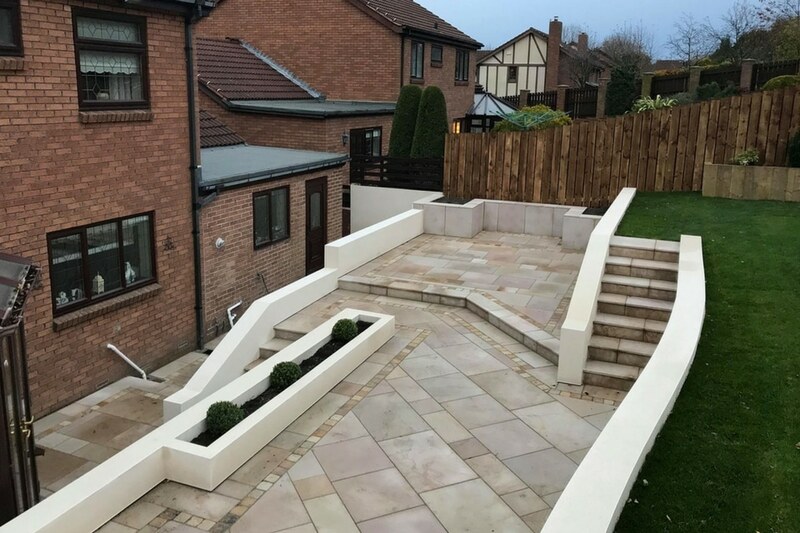 Product wise their Drivesett deco blocks give a stylish look, where victorian style paving can be re-created. 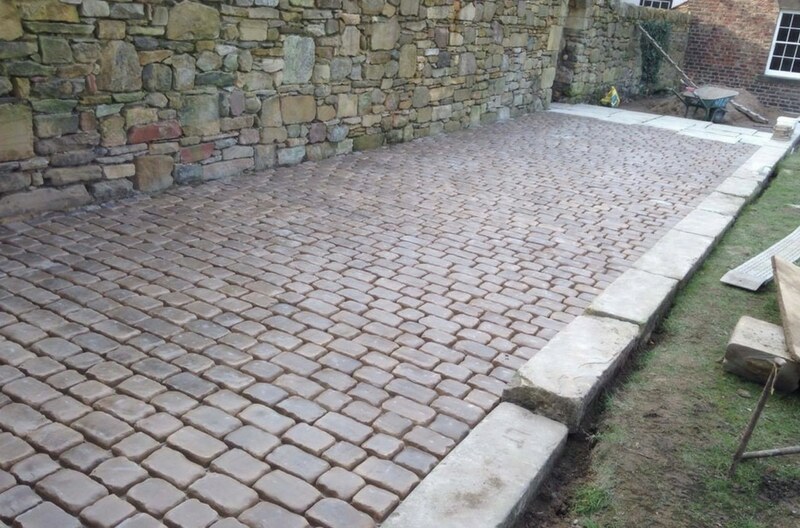 Whilst the cobblestone setts offer beauty and tradition. Circles and octants can help break up uniformity within a driveway. They can provide a feature to the design making it stand out and get noticed. With both octants and circles they offer both a refreshing and unique addition to driveways. Not only do these look great on driveways, they can also be a fantastic addition to garden areas. Manhole covers edging, pathways, circles and octants can all help add those little finishing touches to your project.